- The pattern is elegant and fashionable. 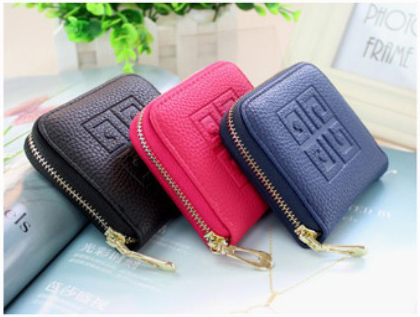 - Multiple compartments including one zipper pocket and several card slots. - Convenient to use and suitable to keep your money, cards, etc.